Hey, everyone. Nicole here. 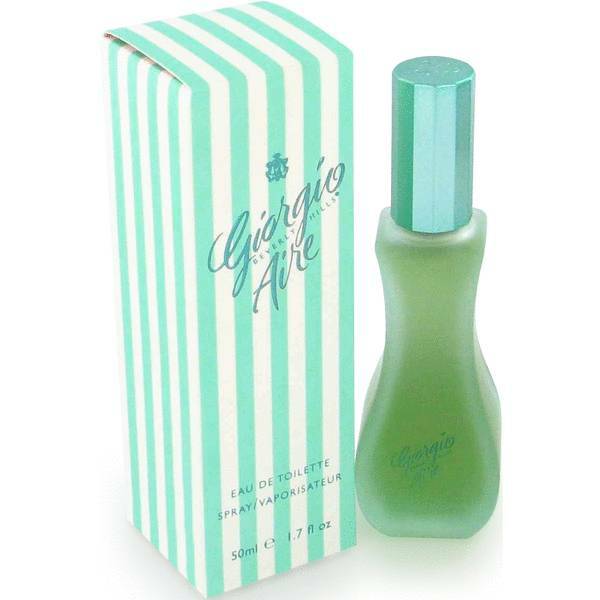 And today, I'll be reviewing Giorgio Aire by Giorgio Beverly Hills. 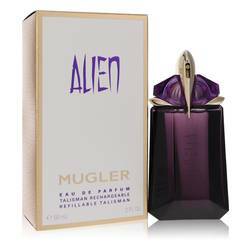 This scent is a floral one, and it was launched in 1996. And it definitely shows. The scent is dominated by white florals, like neroli, tuber rose, jasmine, and lily of the valley. But a fun peach note gives it a little of that mid '90s trend toward fruity and citrus notes. 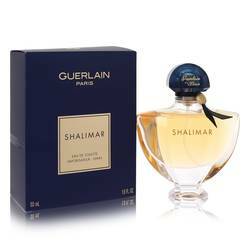 Other notes include green notes and civet among others, and I recommend it for spring and summer day wear. Well, that's all for today. I hope you enjoyed this review. Don't forget to follow FragranceX on Facebook, Instagram, Twitter, and Snapchat. And please subscribe to our YouTube channel. Aire Perfume by Giorgio Beverly Hills, Aire is a gentle and refreshing floral perfume for women released by Giorgio Beverly Hills in 1996 . Ideal for daytime wear, this feminine scent opens with green top notes enhanced by citrusy notes of peach, neroli and bergamot. A powdery heart of orchid, jasmine, lily of the valley and tuberose blends with a woody base of civetta, vetiver, sandalwood and musk to produce a soft yet striking scent combination. 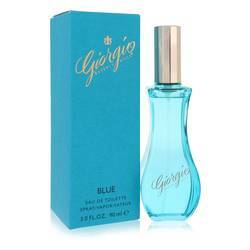 American brand Giorgio Beverly Hills was founded Read More Read More in 1961 by Fred and Gayle Hayman. It began as a luxury clothing boutique located at the intersection of Dayton Way and Rodeo Drive. Along with its designer selection, the store featured trendy decor and an entryway covered by a unique striped awning. Fragrance production commenced in the early 1980s, after which the brand's sales and popularity swiftly skyrocketed. 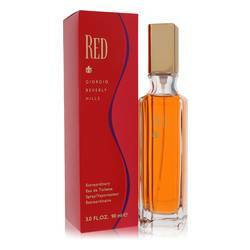 The company was purchased by Avon in 1987, and its fragrances are currently licensed by Elizabeth Arden. All products are original, authentic name brands. We do not sell knockoffs or imitations.